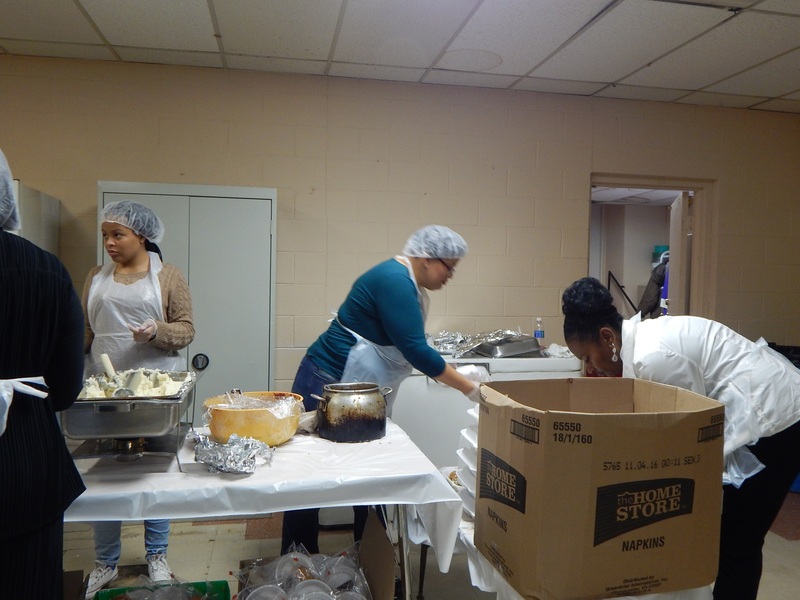 Our faith-based Holiday Dinners Program seeks to prepare and deliver nutritious hot meals and additional food items to those in need during the holiday season. We attempt to accommodate every request for dinners and food irrespective of race, ethnicity, gender, class, or religion. The United Prayer Movement (UPM) is the primary sponsor of the Holiday Dinners program. In a manner of speaking, this program grew out of the UPM’s attempts to help meet the needs in the greater Kansas City and surrounding areas. Thank you for donating and volunteering to help with the 46th Holiday Dinners Program. With your sacrificial support, we were able to reach the following numbers in the distribution of meals to families throughout the Greater Kansas City area.